Call now! Phone: 678-682-9750 | Phone: 678-595-6397 | Fax: 678-935-3920. Have questions or concerns? Let us answer them for you. Our customer service representatives are standing by to take your call. When disaster strikes, floodmasters is there to help. 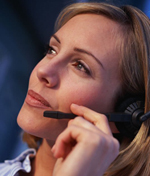 The sooner you call, the more we can help lessen the cost of repairs. The longer the damage sits, the worse it will get. 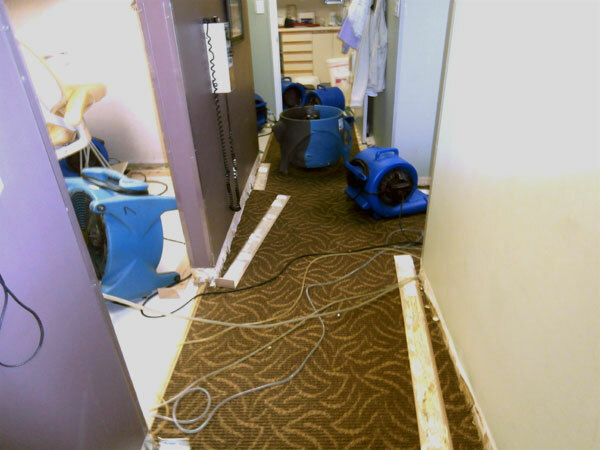 Our trained and certified specialists are available to fix the repairs and relieve the stress of restoring sewage, flood, mold and water damage. Take advantage of this great opportunity now! You may also fill out the form to the right for your convenience. Floodmasters is an Equal Opportunity Employer. If you are interested in employment with our company please download our Employment Application, print, fill it out and fax it to (678) 935-3920. You may also contact us through our Contact Us page or email us your resume with cover letter and summary of why we should hire you to customerservice@floodmasters-ga.com . Rapid response to both Commercial AND Residential Emergencies.